Home Page / Home / Comedy News / Veteran Comedian Buddy Lewis On Humor Mill TV! Veteran Comedian Buddy Lewis On Humor Mill TV! Here is an interview we conducted with veteran comedian Buddy Lewis who has been around in the comedy game for years. As an actor, stand-up comedian and writer Lewis has been on all types of shows in front of or behind the scenes. 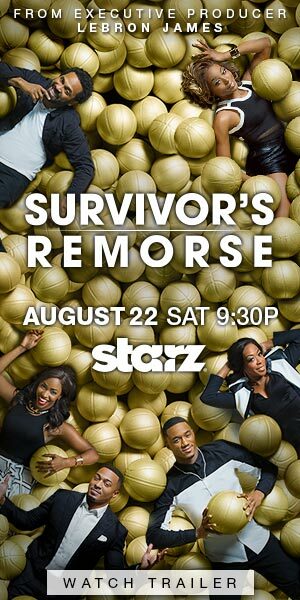 Comedic Actress Tichina Arnold Lands In Another TV Show!